The Samsung Galaxy Note 4 SM N910 is a classy colored phone that has all the essential features to fulfill your basic communication and multimedia requirements. The 5.7inch Quad HD Super AMOLED capacitive touchscreen lets you view images and videos with great quality and clarity. You can view text as well as images more clearly and vividly on this screen. 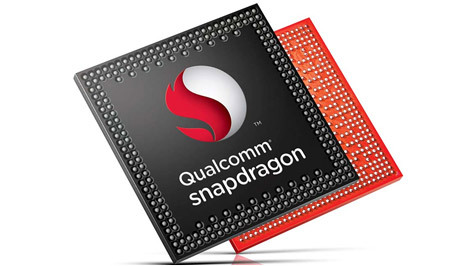 It runs on a powerful Quad Core Krait 450 processor that has a capacity of 2.7GHz. This hardware setup provides you with a good multitasking speed. The fantastic Android v4.4.4 KitKat operating system provides an outstanding interface that is easy to use and simple to interpret. Moreover, the incredible 32GB internal memory of this phone provides you with abundant space to store your official as well as personal files. You can surf the Web on this device at high speed, as it lets you use 4G LTE connectivity along with 3G and WiFi. This excellent phone is powered by a 3220mAh battery that comes with an Ultra Power Saving mode, which you can enable whenever you’re away from a power source and need to keep working. 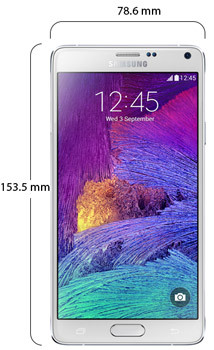 The Samsung Galaxy Note 4 sports sleek and slender dimensions of 153.5 x 78.6 x 8.5mm. Weighing a mere 176g, this phone is extremely easy to carry in your pocket or bag. This phone boasts an incredible 5.7inch Quad HD Super AMOLED capacitive touchscreen that can produce vivid colors at amazing resolutions of up to 2560 x 1440 pixels. This all round smartphone runs on a powerful 2.7GHz Quad Core Krait 450 processor that enables you to carry out different tasks simultaneously and get a smooth, seamless performance. The Galaxy Note 4 has a 3GB RAM, which along with the processor, works at giving you a better performance and enables you to handle multiple tasks. The Android v4.4.4 KitKat provides a user friendly interface and puts all the essential features and applications within easy reach. You can upgrade this current operating system to the latest version in order to enjoy a better and incredible interface. 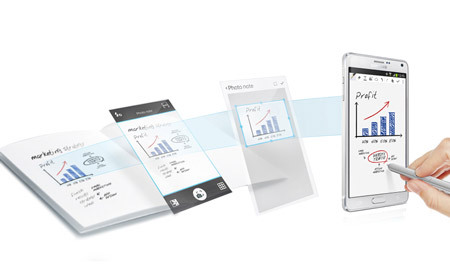 The Note 4 comes equipped with a media player that supports a variety of file formats. This enables you to listen to all your favorite songs on the go. Equipped with an astonishing 16MP primary camera, it has the ability of capturing images with high resolutions of up to 5312 x 2988 pixels. In order to provide you with precise focus and bright pictures, the camera comes with autofocus and LED Flash. Whether it's bright or dark, the Note 4's Smart OIS primary camera will always give you incredible results. Additional features like Dual Shot, Simultaneous HD, video, geotagging, touch focus, face and smile detection, Panorama, and HDR come equipped with this camera. You can capture bright self portraits with the phone's powerful 3.7MP secondary camera that has a 120 degree wide angle feature that enables you to take in more of the scenery in your picture. 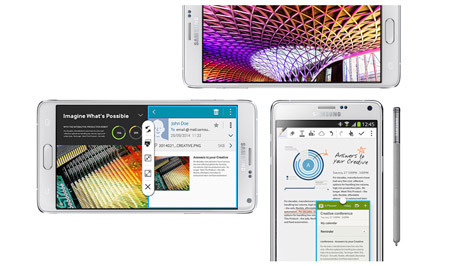 The Samsung Galaxy Note 4 lets you browse the Internet at a high speed using the 4G LTE connectivity, along with WiFi and 3G networks. 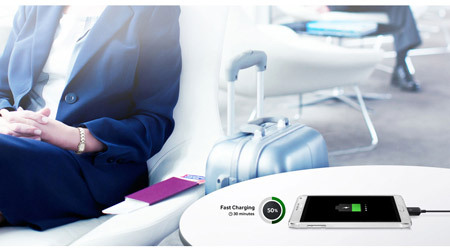 Sharing files is a lot faster on this device due to the Bluetooth v4.1 A2DP feature. With an amazing 3220mAh lithium ion battery, you are never going to run out of power. The phone has an internal capacity of 32GB, which lets you store a sufficient amount of files like music, pictures, videos, movies, and much more.